GLYCERINE TECHNICAL INFORMATION: Glycerine is also named as "Glycerin" and "Glycerol". However, Glycerine is the most common used in the USA. Chemically, it is a trihydric alcohol as by product of oleochemicals and biodiesel production. After the process of refining for purification to become "Refined Glycerine", it will have glycerine content in a range between 99.5% or more. For physical properties of refined glycerine, it is water-soluble, clear or colorless, odorless, vicious, hygroscopic liquid with high boiling point. Refined glycerine can be used in many applications since it is nontoxic to human health and environment; for example - food, personal care, cosmetics, pharmaceuticals or even foams. Our refined glycerine, so called glycerol, is derived from biodiesel-based glycerine with using non-GMO palm oil as feedstock. It is guaranteed at 99.5% minimum, USP Grade and Kosher certificate. 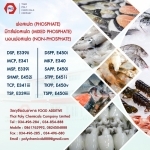 Additionally, our refined glycerine is certified by Thai FDA (Food and Drug Administration, Ministry of Public Health, Thailand) for food application in compliance with the Food Act 1979. Currently, our refined glycerine is known world-wide as a result from high and consistency in quality after first launched in the market in late many years. 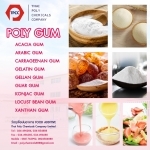 PRODUCT APPLICATION: Glycerine, Glycerin, Glycerol Used in many applications since it is non-toxic to human health and environment for example food, personal care, cosmetics, pharmaceuticals or even foams. Refined glycerine is a product from natural tropical palm oil refinery production process. 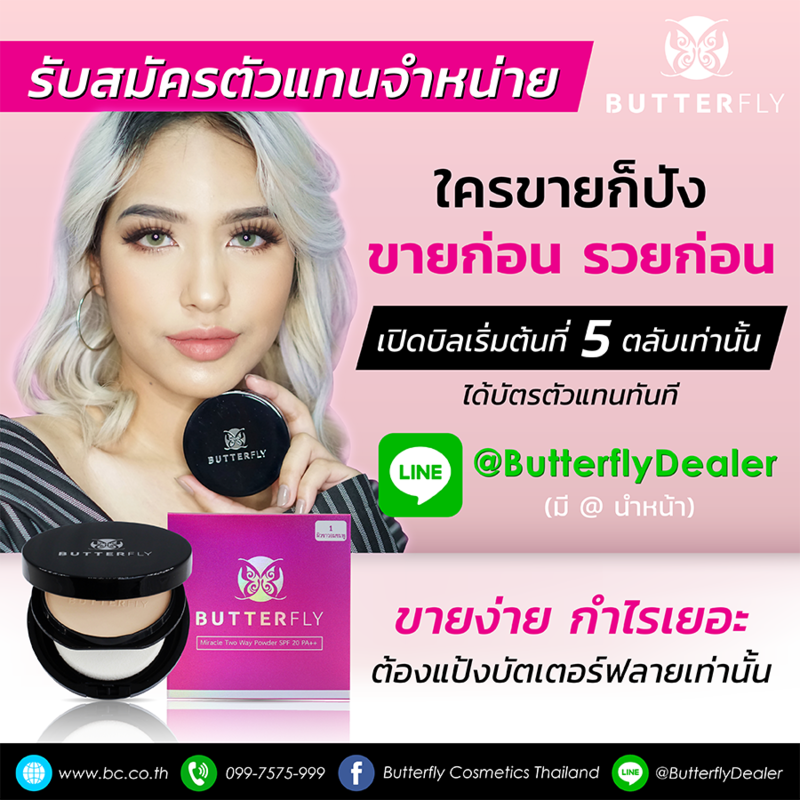 It is a sweet tasting liquid that is colorless and odorless, virtually non-toxic, absorbs moisture and has solvent properties. It is used for pharmaceutical and medical products, creams and lotions, oral cares, resins, plastics, and tobacco. 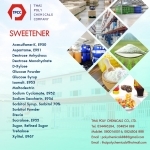 It is normally used as a means of emollient to provide lubrication and moisture for personal care products as well as used as emulsifier for other industrial applications. 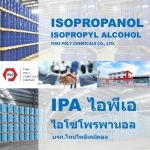 Thai Poly Chemicals supply Refined Glycerine produce by splitting the natural palm oil, palm kernel oil, Refined Glycerine with standards USP (United States Pharmacopeia), EP (European Pharmacopeia) as well certified with HACCP, Kosher Halal and GMP Certification. Application Uses. This colorless and odorless, sweet-tasting viscous liquid and it is hygroscopic. End-use applications for Glycerine include pharmaceutical applications, food and beverage ingredient, sweetener, Personal care items such as tooth pastes, cosmetics, soaps, polyether polyols, alkyd resins, explosives, humectants, coatings, Pet foods, lubricants, flexible foams, solid fuel, de-icers, anti-icers, paints, textiles, surface coating, paper and printing industry, plastics, daily chemicals, agricultural, toiletries, tobacco, rubber, lubricants, PU Forms, as good additive and many more industries. Pharmaceutical & Drug, Used in medical and pharmaceutical preparations, mainly as a means of improving smoothness, provide lubrication and humectants. Suppositories, cough syrups, elixirs and expectorants. Personal Care & Cosmetics, Serves as an emollient, humectants, solvent, and lubricant in personal care products. Competes with sorbitol although glycerol has better taste and higher solubility. Toothpaste, mouthwashes, skin care products, shaving cream, hair care products and soaps. 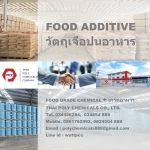 Food and Beverages, Serves as humectant, solvent and sweetener, may help preserve foods Solvent for flavours and food coloring Humectant and softening agent in candy, cakes and casings for meats and cheeses Manufacture of mono- and di-glycerides for use as emulsifiers Used in manufacture of polyglycerol esters going into shortenings and margarine Used as filler in low-fat food products (i.e., cookies). Polyether Polyols, One of the major raw materials for the manufacture of polios for flexible foams, and to a lesser extent rigid polyurethane foams Glycerol is the initiator to which propylene oxide/ethylene oxide is added. Alkyd Resins ( Plastics ) and Cellophane, Used in surface coatings and paints Used as a softener and plasticizer to impart flexibility, pliability and toughness Uses include meat casings, collagen casings (medical applications)and nonmeat packaging Plasticizer in cellophane. Explosives, Used in the production of TNT (Trinitroglycerine). Glyceryl triacetate is a component in binders in the production of solid fuel rockets. Other, Manufacture of paper as a plasticizer, humectants and lubricant Humectants for pet foods to retain moisture and enhance palatability. Used in lubricating, sizing and softening of yarn and fabric. Used in de-/anti-icing fluids. Patent applications have been filed for detergent softeners and surfactants based on glycerine (i.e., alkyl glyceryl ethers) instead of quaternary ammonium compounds, etc. 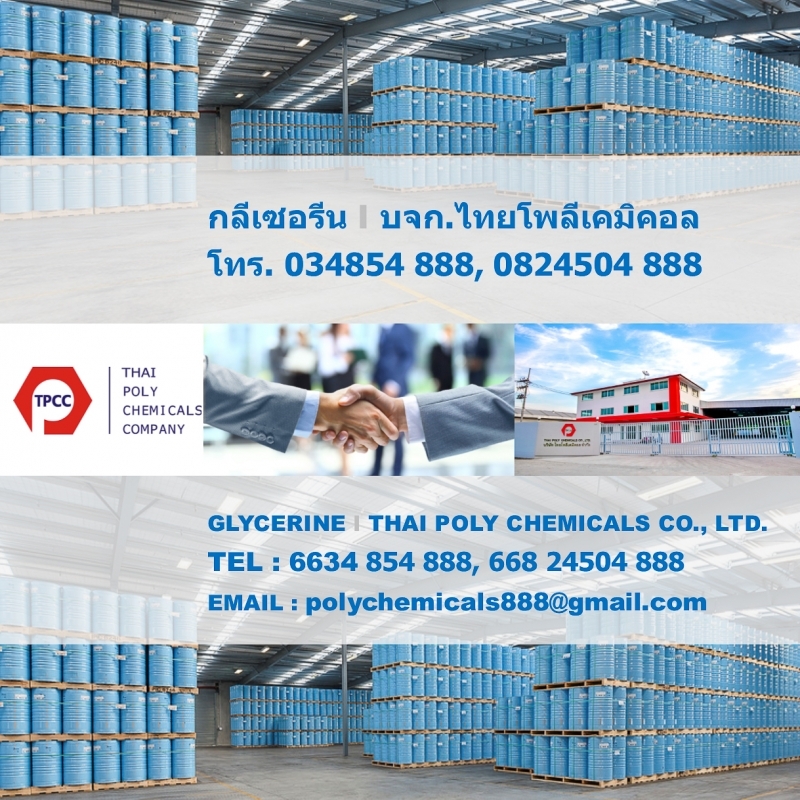 For more information about Glycerine, Glycerol, Glycerin, please contact Thai Poly Chemicals Co., Ltd.